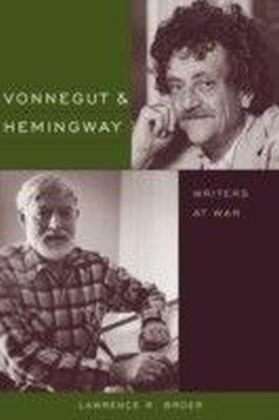 In this original comparative study of Kurt Vonnegut and Ernest Hemingway, Lawrence R. Broer maps the striking intersections of biography and artistry in works by both writers, and he compares the ways in which they blend life and art. 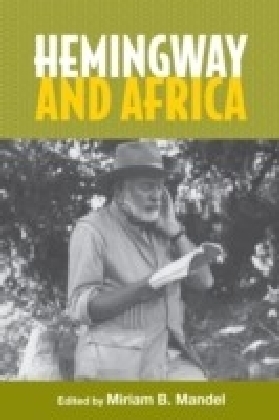 Broer views Hemingway as the ",secret sharer", of Vonnegut's literary imagination and argues that the two writers-while traditionally considered as adversaries because of Vonnegut's rejection of Hemingway's emblematic hypermasculinism-inevitably address similar deterministic wounds in their fiction: childhood traumas, family insanity, deforming wartime experiences, and depression. 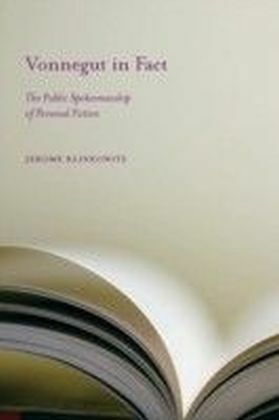 Rooting his discussion in these psychological commonalities between Vonnegut and Hemingway, Broer traces their personal and artistic paths by pairing sets of works and protagonists in ways that show the two writers not only addressing similar concerns, but developing a response that in the end establishes an underlying kinship when it comes to the fate of the American hero of the twentieth century. 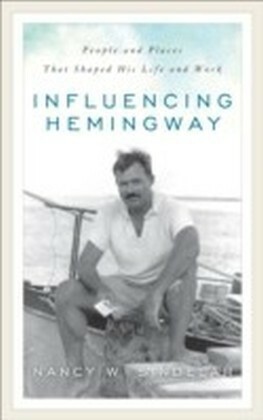 Hemingway provided frequent fodder for Vonnegut, inspiring a cadre of characters who celebrate war and death. 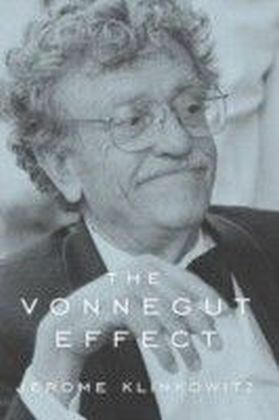 In his sardonic response to this vision of a Hemingwayesque world, Vonnegut espoused kindness and restraint as moral imperatives against the more violent yearnings of human nature, which Hemingway in turn embraced as stoic, virile, and heroic. Though their paths were radically different, Broer finds in both an overarching obsession with the scars of war as chief adversary in a personal quest for understanding and wholeness. He locates in each writer's canon moments of spiritual awaking leading to literary evolution-if not outright reinvention. In their later works Broer detects an increasing recognition of redemptive feminine aspects in themselves and their protagonists, pulling against the destructively tragic fatalism that otherwise dominates their worldviews. 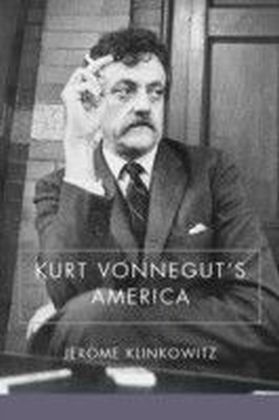 Broer sees Vonnegut and Hemingway as fundamentally at war-with themselves, with one another's artistic visions, and with the idea of war itself. 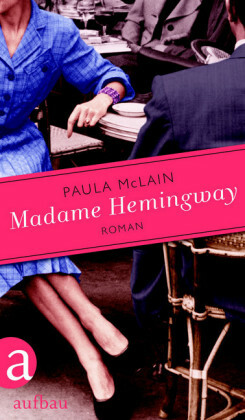 Against this onslaught, he asserts, they wrote as a mode of therapy and achieved literary greatness through combative opposition to the shadows that loomed so large around them.